Founded at the turn of the millennium in a small flat in Greenwich by Brew Master Alastair Hook and some like minded friends, Meantime has since become one of the leading breweries in the British Craft Beer revolution. Having set up their state-of-the-art brewery in 2010, just a stones throw from the Prime Meridian, as well as opening The Tasting Rooms – a venue that offers the chance to tour, drink and shop in the company’s main brewery – Meantime’s core bottled range now features 10 bottled Beers, plus some limited releases and the new Pilot Range of beers. Based on lightly hopped wheat beer, Meantime’s Raspberry Wheat is certainly something different. When poured the pink/orange body is clear with loads of visible carbonation and a thin white head that’s quick to dissipate. On the nose, obvious notes of raspberry are prominent and are joined by strong aromas of yeast and a very slight hop freshness. 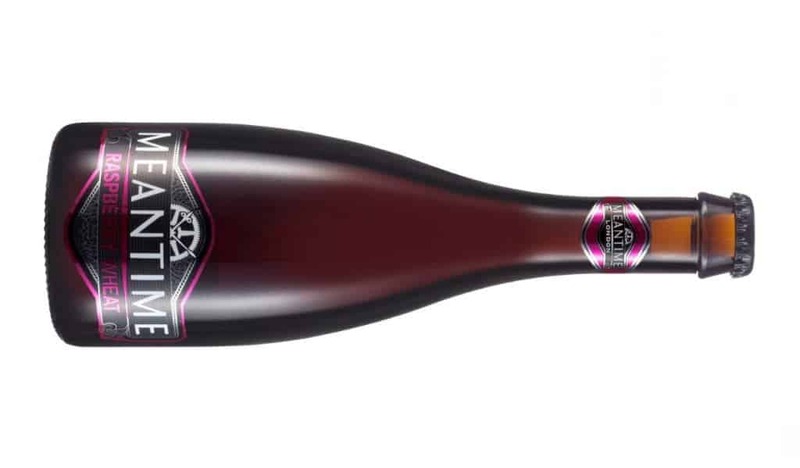 On the palate, the beer is also relatively light, without the amount of sweetness that the name may suggest, as well as the use of fresh raspberry puree throughout the maturation (a good thing, of course). Instead, the fruit notes are tart with a balance of sweet and sour – ending with a dry faintly bitter finish. Both sweet and very fizzy, Meantime’s Raspberry Wheat is not for everybody, though it does make a welcome change from the norm and is particularly refreshing when served chilled. Further information on Meantime can be found at meantimebrewing.com. Vinothec Compass on Greenwich Peninsula are also set to host a Meantime tasting event this evening (19th October) priced at £5. Further information can be found at eventbrite.co.uk. Next PostWho Ordered the Antipasti?